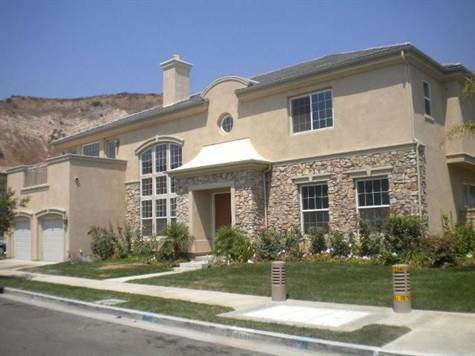 Bathrooms: 4 "4 and 1/2 baths"
Gorgeous 2 story Aliso Estate home that is priced to sell!!! Double door entry opens to a dramatic 2 story living room with a fireplace and marble flooring. Adjacent to the living room is a den perfect for office or playroom, half bath and large formal dining room. There is a downstairs bedroom and bath ideal as maids room or private guest quarters. The kitchen has granite counters, center island, loads of cabinetry and opens out to the large family room with fireplace. There is a great room at the top of the stairs. The master suite offers a sitting room, fireplace and master bath with 2 walk in closets, spa tub and separate stall shower. Recessed lights throughout. Large yard with loads of potential. Large oversized garage with room for 4 or more cars. Pre-approval letter, copy of deposit check and proof of funds must accompany all offers.